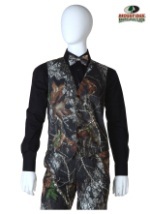 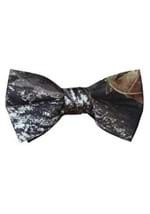 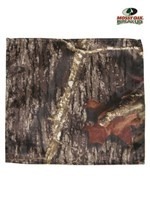 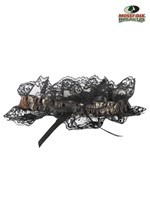 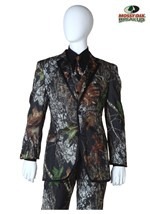 This Mossy Oak Taffeta Sash is a great way to bring a touch of the outdoors to your formal event! 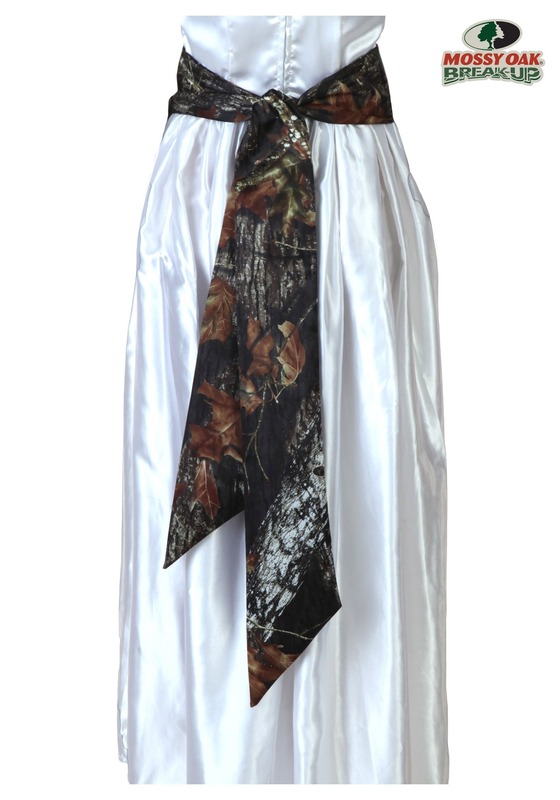 It's made of silky 100% polyester taffeta that goes nicely with any evening dress. 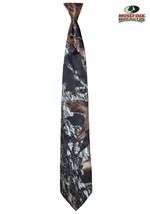 It measures 4" wide by 84" long with tapered ends, so there's plenty of room to tie it however you wish.